At SNUGBAGS - Merino for Kids® we are experts in Baby Sleep and we understand the importance of sleep for you and your baby. Our extensive range of international award winning baby and toddler sleeping bags and merino baby swaddles are guaranteed to keep your little one safe and snug throughout the night. 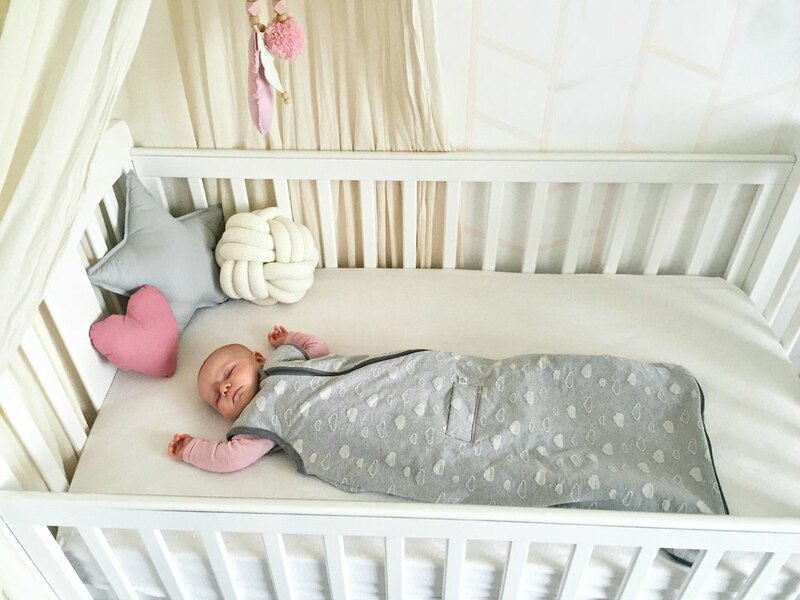 SNUGBAGS ensures better sleep for baby and peace of mind for you. Handmade in New Zealand to the highest quality & safety standards and approved by international pedeatricians our products are designed with your babies comfort in mind. Nothing else offers the same comfort, quality, security and peace of mind as SNUGBAGS. Incredibly soft, incredibly safe and naturally fire resistant. We only use the most superior Merino to give your baby and you the most restful and safest sleep. 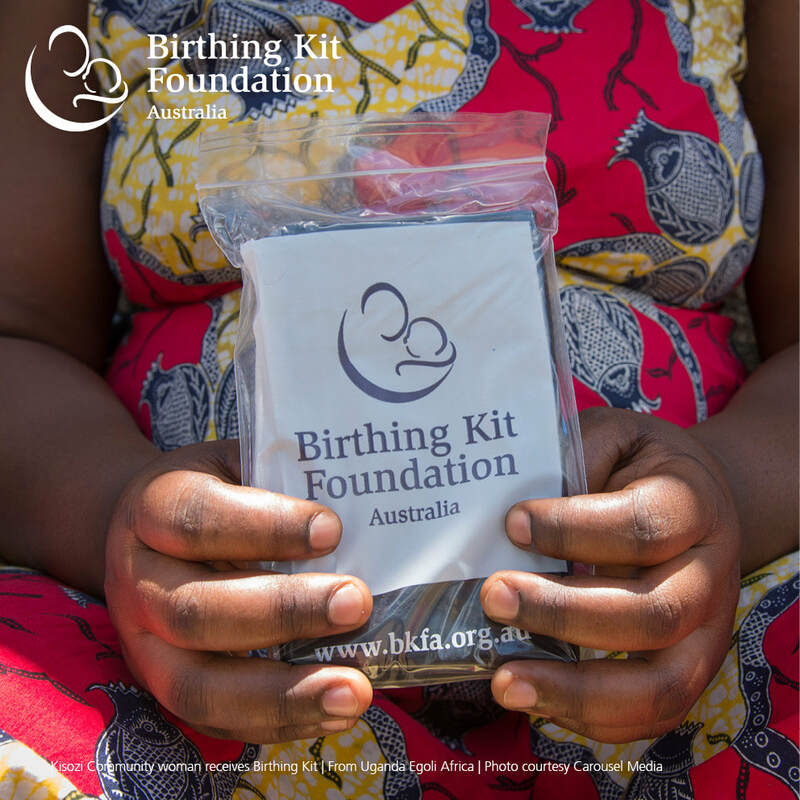 Every order funds one Clean Birthing Kit containing basic essentials for a cleaner and safer birth for mothers in some of the most vulnerable parts of the world. Becoming a new parent is both an exciting and challenging time and choosing which sleeping bag to use is yet another! Luckily sleep is the one thing we have made easy. Our International gold award winning sleeping bags are the most recommended NZ made Sleeping Bags by New Zealand and Australian parents and endorsed by international pediatricians. They are are sure to keep your little one safe and snug throughout the night! ​We know the importance of sleep and you can rest assured that we have designed products that ensure a better nights sleep for your baby and you. Because we know when baby sleeps, everyone sleeps! From every order we fund one Clean Birthing Kit containing basic essentials for a cleaner and safer birth for mothers in some of the most vulnerable parts of the world. Since the start of our partnership we have funded over 750 clean birthing kits. ​We only use the finest Merino as it is renowned for its softness, purity and superior quality and Organic Merino is our preferred choice. Studies have shown that due to its unique thermo-regulating properties, babies sleeping in New Zealand Merino sleep better and grow faster. We manufacture exclusively in New Zealand to ensure an ethical product made to the highest quality & safety standards. By choosing Snugbags you are actively participating in our mission to create a sustainable global environment. New Zealand merino is nature’s most amazing fibre, it has the unique ability to regulate your babies body temperature. Merino breathes and controls moisture which means it helps keep little ones cool when it is hot and warm when it is cold. It is also super fine and super soft, therefore the perfect choice for babies delicate skin. New Zealand Merino is a sustainable and environmentally conscious product and studies have found that baby sleeping in Merino lowers their rate of activity and provides a deeper, more restful sleep. This also results in faster rates of growth. A well rested baby is a happy baby, which also makes for well rested and happy parents. All our fabric dyes meet the Global Organic Textile Standard (GOTS) - the highest standard certification for Organic Textiles. They are eco-friendly and child safe and are free from formaldehyde and solvents, proving a safe and nontoxic sleep environment for your precious little one. All our fabrics are knitted and dyed right here in New Zealand - so we know exactly what happens to them. We love gorgeous prints but we don’t like the use of unnecessary chemicals (associated with screen printing) on our precious natural fabrics. Therefore all our ‘prints’ are woven into our fabrics using only non-bleached & non-dyed cotton. So we still have gorgeous prints – just without the nasties. Our range of ORGANIC Cotton and BAMBOO sleeping bags is entirely made of untreated fabrics to provide a pure and chemical free sleep environment for your child. Entirely chemical free they are gentle for babies delicate skin and the environment.